The Violin Accent Charm will hit all the right notes. Remember a first musical recital or an orchestra concert. 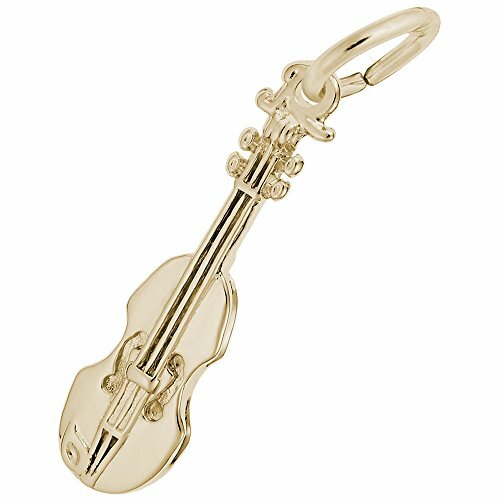 This instrument is available in silver and gold. Dimensions: 0.8 in x 0.29 in.